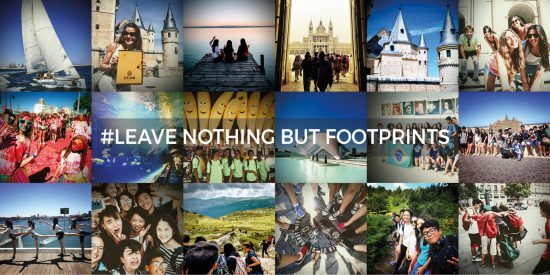 Our goal is no other than leaving footprints in our student´s lives. CEIAM is the place where learning and having fun go together. From our selection of programs you should be able to find plenty of variety that match what you are looking for. However, if none of the existing options suits you, we will design a customized program for you. 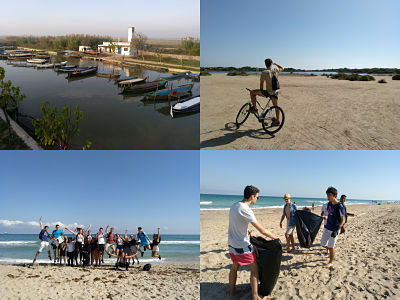 An specific program completely adapted to your wishes and desires, being able to choose from the type of accommodation (hotel, residence or host family), to endless sports activities (sailing, kayaking, snorkeling, soccer, golf, horse riding, etc ..) through a multitude of cultural options, specific workshops, and fun environmental activities. The most important thing to highlight about us is that being a group of private schools located in different towns in Spain, the action will take place at our own college, where the students will mix with the Spanish allowing a close coexistence between cultures and customs. Our group programs range from minimum of 4 or 5 days of stay, called “short stays”, to a full two-week summer camp where you will enjoy the best of Madrid combined with the best of Valencia. There will always be available options for individual immersions completely custom-made. All these programs are carried out with teachers specialized in E.L.E (Spanish as a foreign language) always ready to get the best out of our students. We will travel in time to millenary cities, visit emblematic heritage sites, taste a variety of gastronomic delicacies, explore the best museums in the world, laugh in theme parks, visit the cities from corner to corner. All this and more, without never stop learning in our classrooms.